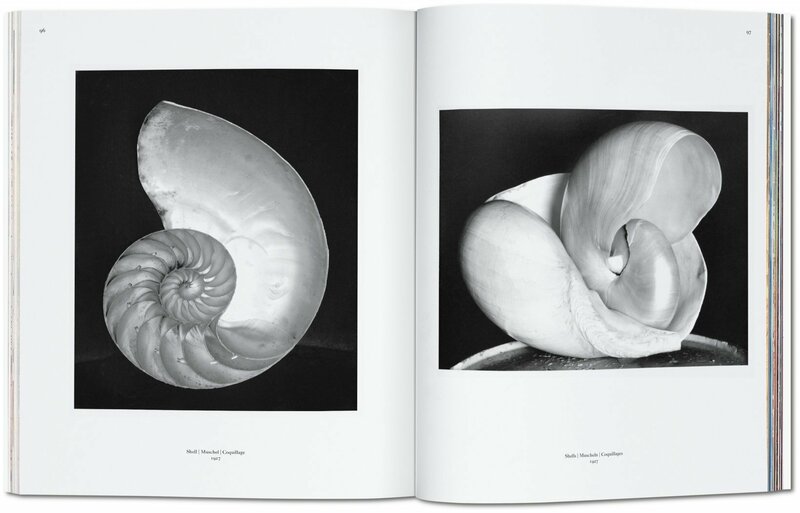 Edward Weston’s classic images are among the best-known examples of midcentury American photography. 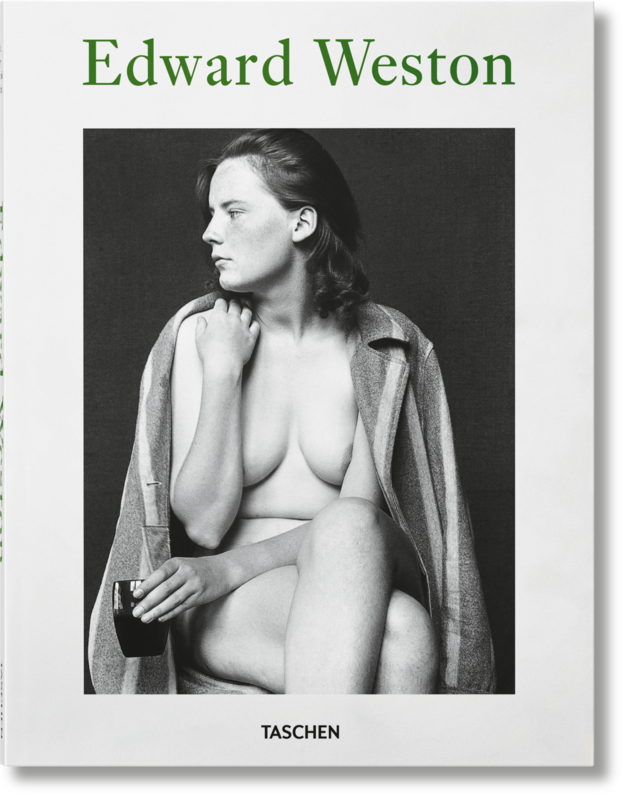 This monograph brings together some of Weston's finest works to present his artistic evolution, from painterly observations to what became his signature “Straight Photography” style, which explored the intricacies of natural forms in a myriad of dramatic landscapes and sensual nudes. 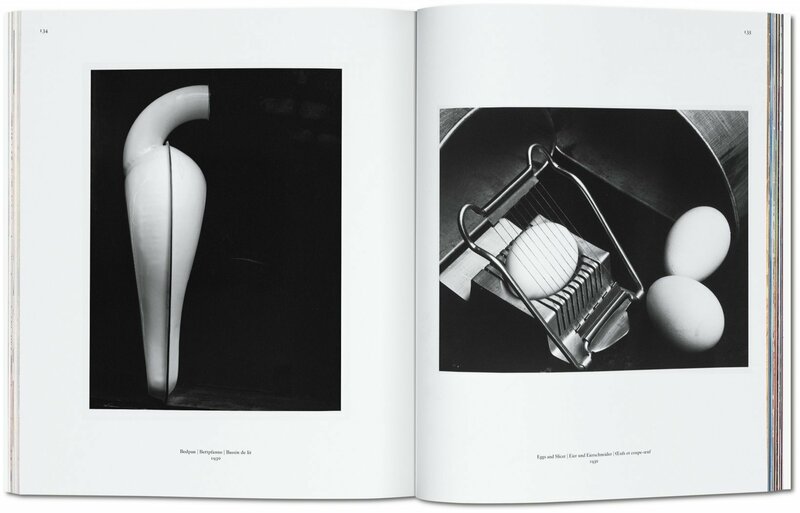 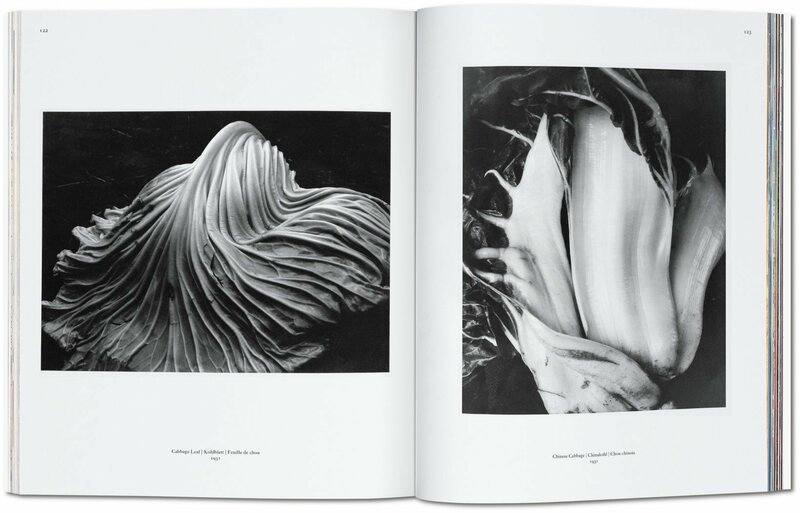 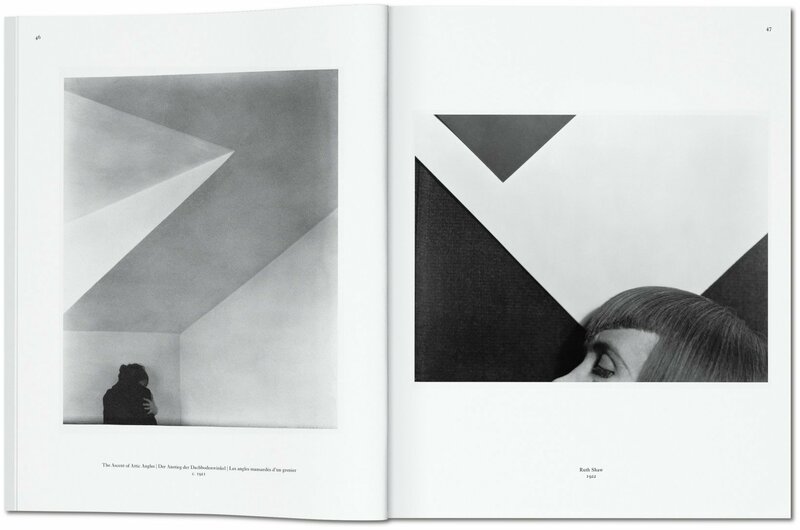 Few photographers have created such a legacy as Edward Weston (1886–1958). 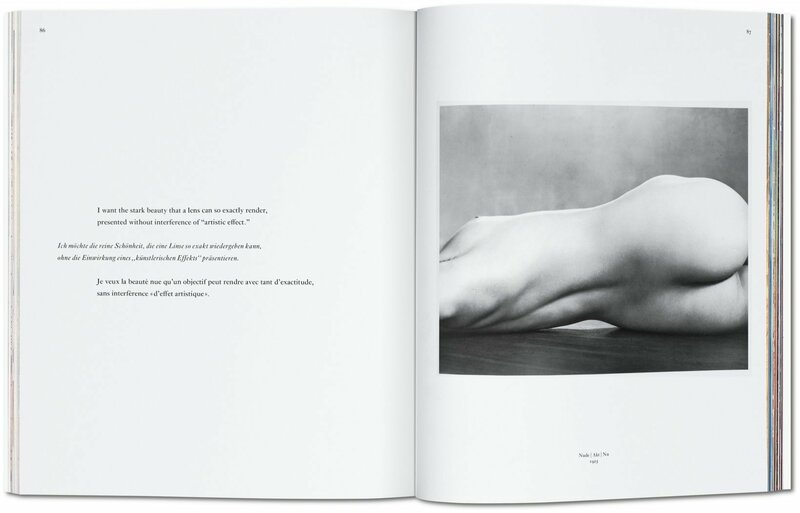 After a decade of successfully making photographs with painterly soft-focus techniques, he became the driving figure behind a group of West Coast artists dubbed Group f/64, which pioneered the sharp, precise school of “Straight Photography.” With that stylistic leap, Weston’s career moved into high gear, creating photographs of extraordinary sensual realism, perfectly poised between compositional stillness and searing intensity. With nudes, nature studies, and myriad perspectives on the dramatic Californian landscape, Weston’s works aimed to locate the “very substance and quintessence of the thing itself.” In this concise monograph, we gather some of the finest Weston works to explore how he pursued and achieved this aim whether with a landscape, shell, or naked body. 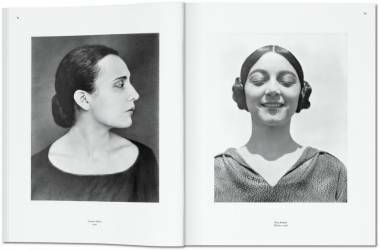 Terence Pitts was Executive Director at Cedar Rapids Museum of Art, Iowa, and has organized numerous important exhibitions of historic and contemporary photography.